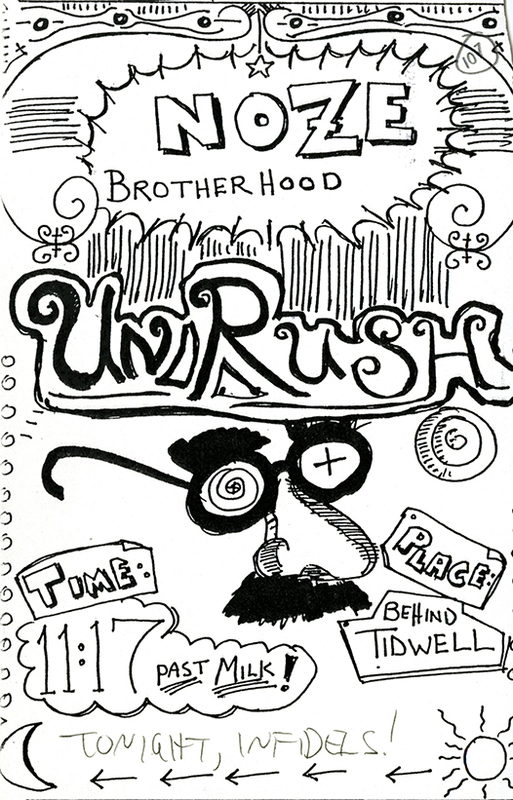 BU Records: NoZe Brotherhood, 1929-2017, (#BU/384): Original copies of The Rope newspaper, clippings, and administrative documents produced by and written about the NoZe Brotherhood, an unofficial, satirical, and secret society at Baylor University. You can also read the blog post we wrote recently about the NoZe records here at The Texas Collection. BU Records: Department of Library Science, 1957-1978, undated (#BU/150): Includes administrative files, correspondence, and literary productions related to the teaching of Library Science courses at Baylor as well as the library profession. Mayfield, Eugene O. 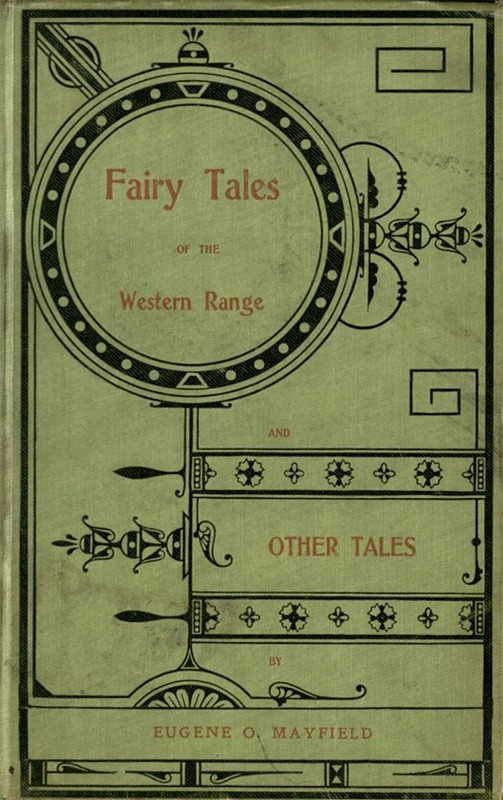 Fairy Tales of the Western Range, and Other Tales. Lincoln: J. North & Co. Printers, . Print. Written as a volume of “clean fiction” for children, Fairy Tales of the Western Range, and Other Tales is a compilation of stories set in the West and features cowboys, Native Americans, cattle, and horses. Jones, John Oliver. 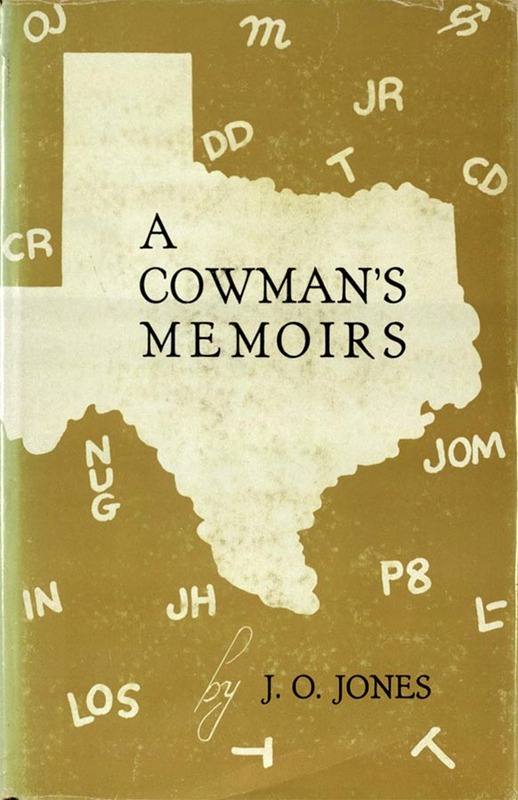 A Cowman’s Memoirs. Fort Worth: Texas Christian University Press, 1953. Print. Author J. O. Jones, who wrote his memoirs primarily for his family, recounts his life as a Texas rancher and pioneer and describes everything from religion to cattle drives to his work with the WPA. Paul–to your knowledge is there any record that Prof Francis G. Guittard was made a member of the NoZe Brotherhood? Thank you for your devoted interest in our blog! Unfortunately, we do not have any membership lists or files for the NoZe Brotherhood so we cannot confirm or deny Prof. Francis G. Guittard’s involvement in the organization. I would suspect they do not exist, due to the nature of the organization. If they did, they would most likely only include an individual’s NoZe name.